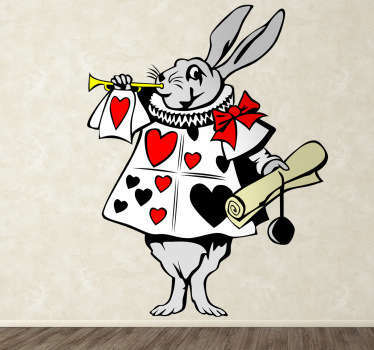 Are you looking for some Alice in wonderland art to decorate your home? 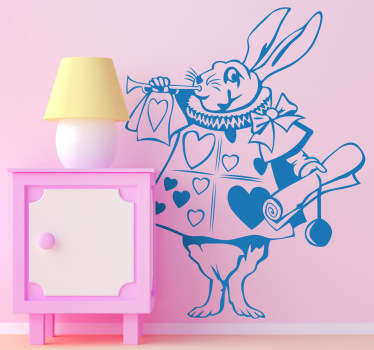 If this enchanting story is one of your childhood favourites then our collection of Alice in wonderland wall decals is perfect for you! 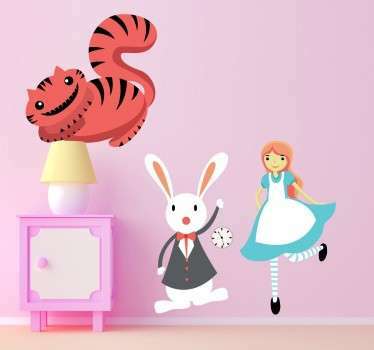 Decorate your walls with the wacky characters from this classic book, choose from Alice herself, the grinning cat, the white rabbit and many more! 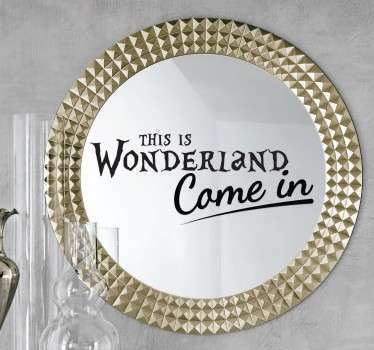 Perhaps you have an Alice in wonderland themed bedroom and are looking for that special unique touch? 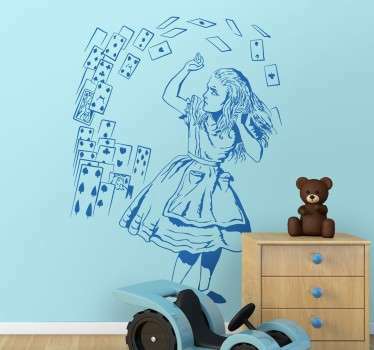 These stickers can help you to complete your look perfectly. 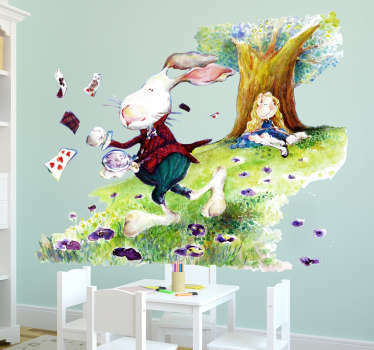 Many sizes and colours available to choose from. 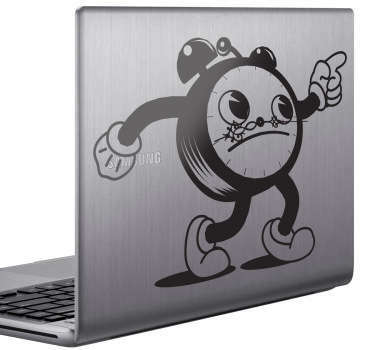 Apply easily to any flat surface.